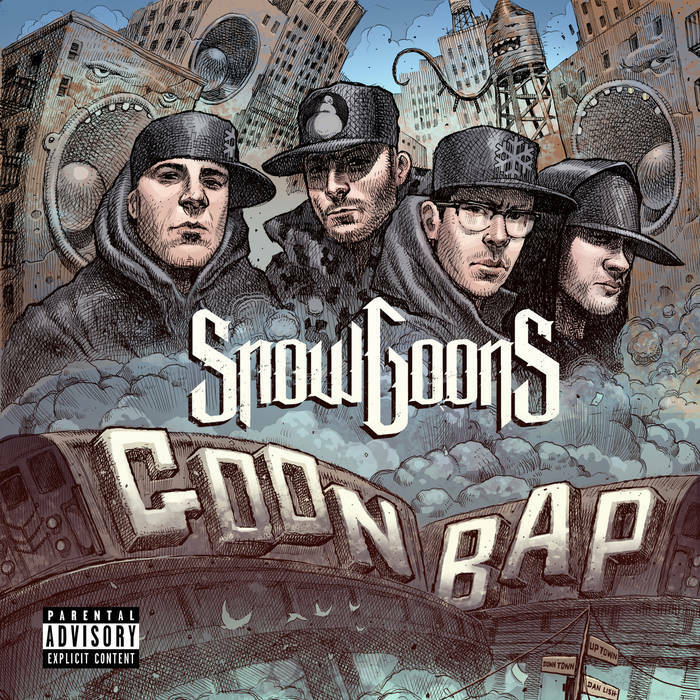 The Snowgoons team up with Horrorcore pioneers The Flatlinerz to release the 5th video, entitled "Give Me Room", off their latest album "Goon Bap". The album drops January 31st and will be available on limited edition double vinyl. 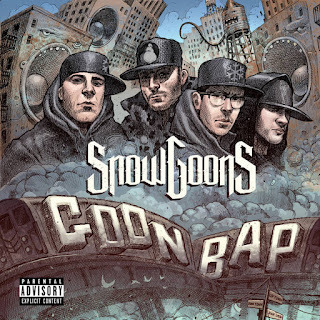 Look out for the Goon Bap Euro Tour Pt.II for April with Snowgoons DJs (DJ Illegal & DJ Crypt), Sean Strange & Reef The Lost Cauze.